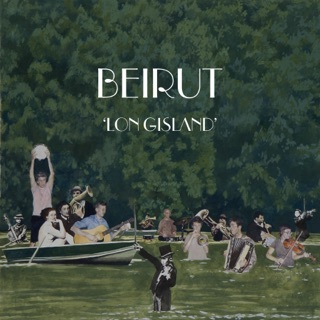 Beirut's itinerant singer-songwriter Zach Condon has exhibited a pronounced level of musical wanderlust over the years. 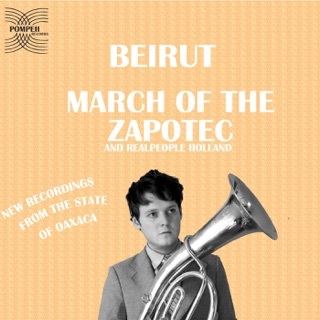 Past releases from his indie-folk band showed deep reverence for music from Oaxaca (March of the Zapotec) to Eastern Europe (Gulag Orkestar). 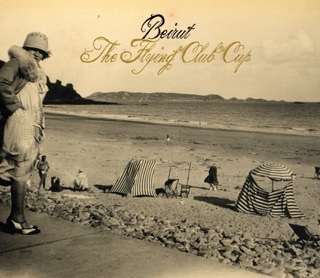 Their fifth studio album, Gallipoli, references the seaside Italian town, where Condon and producer Gabe Wax embedded themselves. 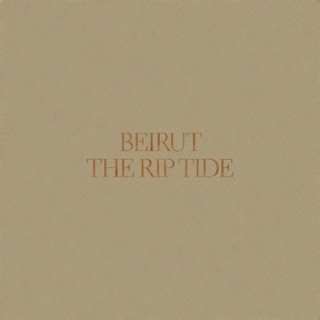 The album is pure Beirut—melancholic in tone, reflective in word, exploratory in creation. 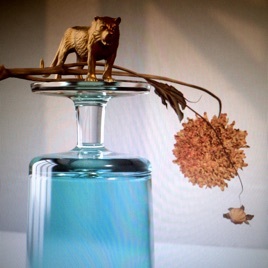 It’s easy to get lost in the strut and melodies of “Gauze für Zah” and the woodblock metronome of “Varieties of Exile,” or be wooed by instruments like the Farfisa organ (“Landslide,” “Gallipoli”) and the well-worn and well-loved horns and ukulele. But songs like “We Never Lived Here” and “When I Die” steer the focus back to Condon’s lyrical acumen and emotional and revelatory delivery. Gallipoli feels like Beirut’s proud, if imperfect, monument, dappled by life and warmed by the Mediterranean sun. I simply cannot wait. 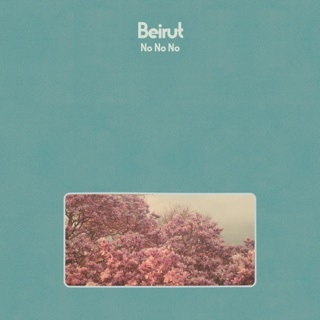 Beirut is among the few acts that can be considered an experience. When have they ever disappointed you? Never.